***PRICE REDUCTION! 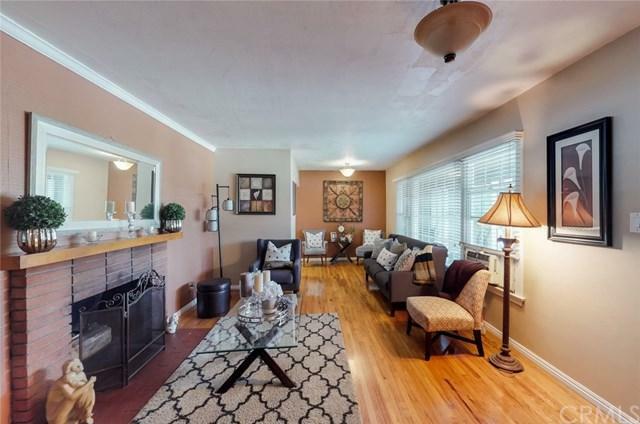 ***This 3 bedroom, 2 bath home on a large 9,186 square foot lot is move in ready with a freshly painted exterior, refinished hardwood floors, dual pane windows and central heating. 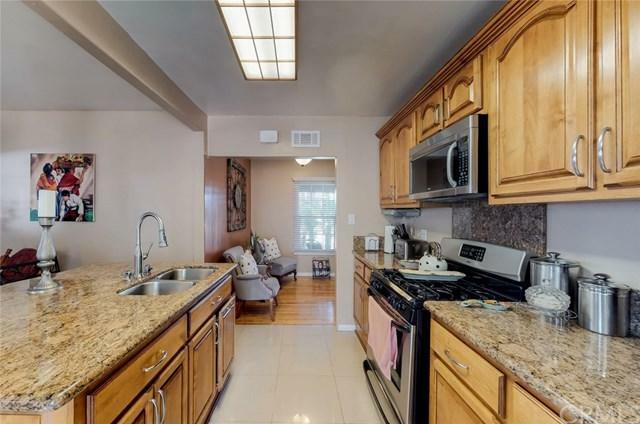 The remodeled kitchen includes granite counter tops and upgraded cabinetry and is open to the dining area with access to the covered patio. The master suite includes an updated 3/4 bathroom and access to the backyard. 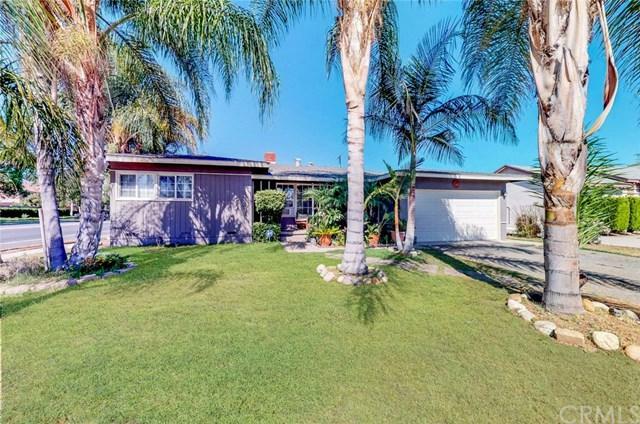 The front yard is landscaped with beautiful palm trees and includes a refreshing patio. 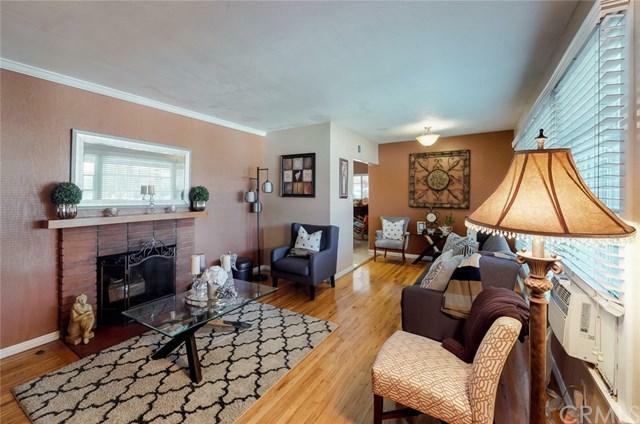 This home is also centrally located close to shopping, schools, restaurants and has easy freeway access. Check out our 3D Virtual Tour online anytime day or night. This is a must see! Listing provided courtesy of Lena Pina of Purplebricks Realty Inc.